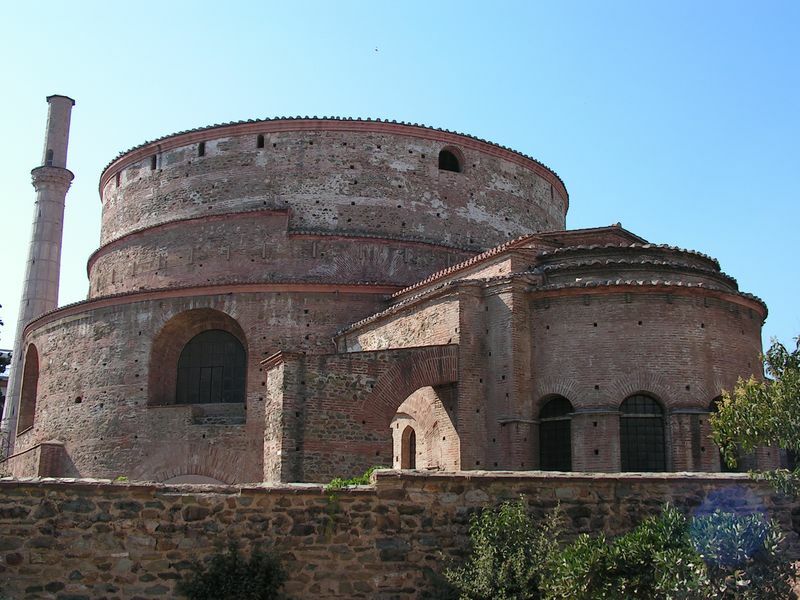 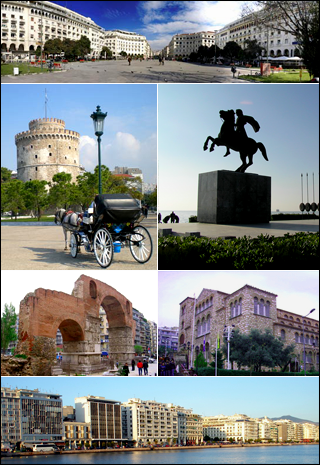 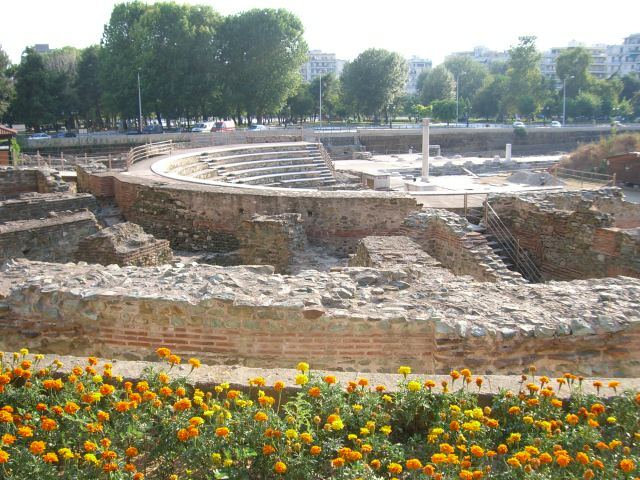 Thessaloniki, the capital of the Region of Macedonia, named after Alexander’s The Great sister, princess Thessaloniki and was founded in 315 BC. 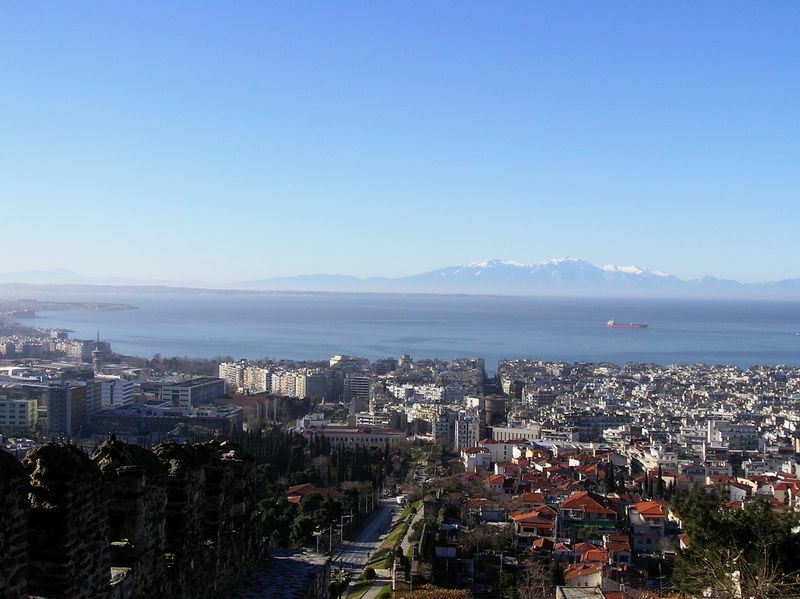 Thessaloniki is a modern European and multicultural city at the center of northern Greece and it is the country’s second largest city with a population of 1 million residents. 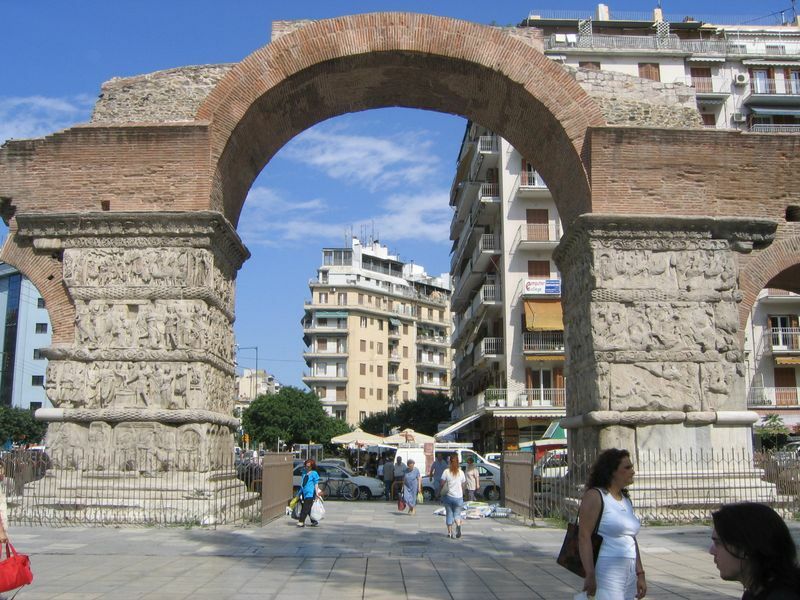 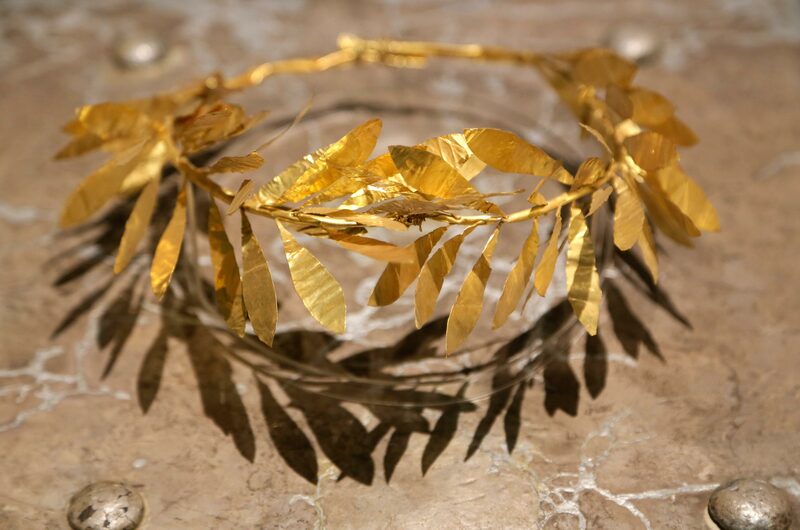 The city has a long and rich history and has been a crossroad for different civilizations. 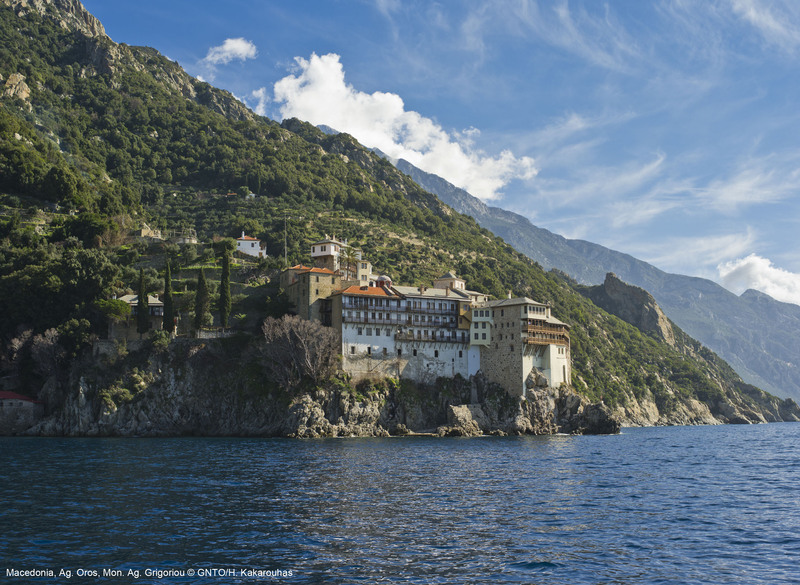 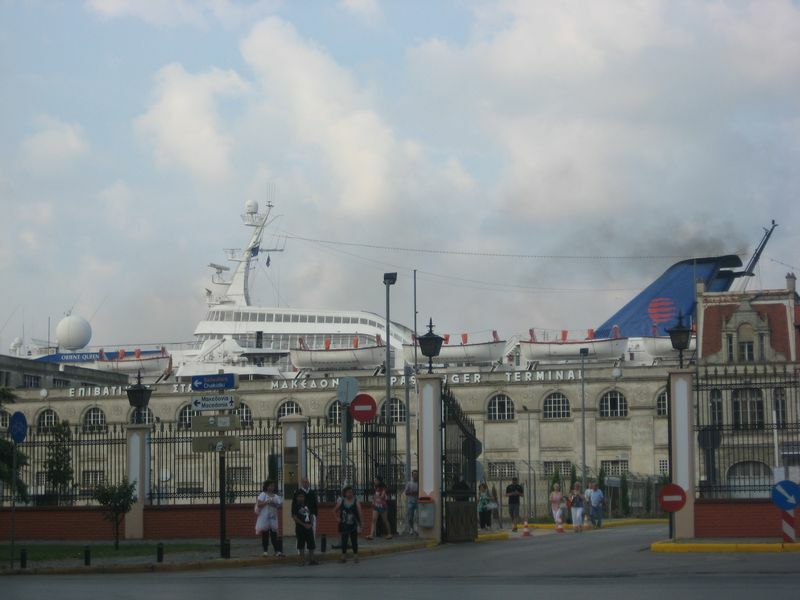 The cruise passenger can explore the various historical and cultural monuments of the city as well as to participate in various excursions to nearby unique archaeological sites or to specialized tours (vineyards and wineries, beaches and water sports, scuba diving, cycling etc). 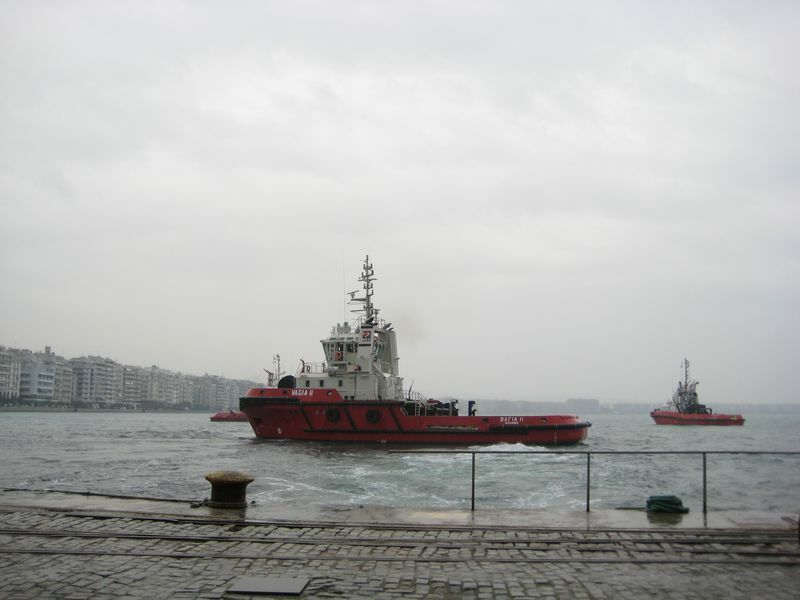 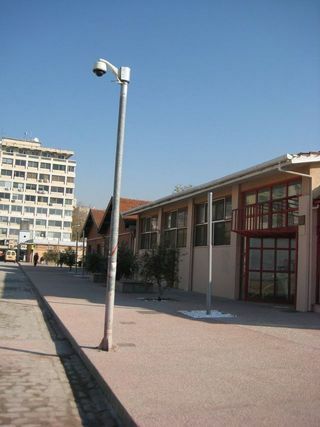 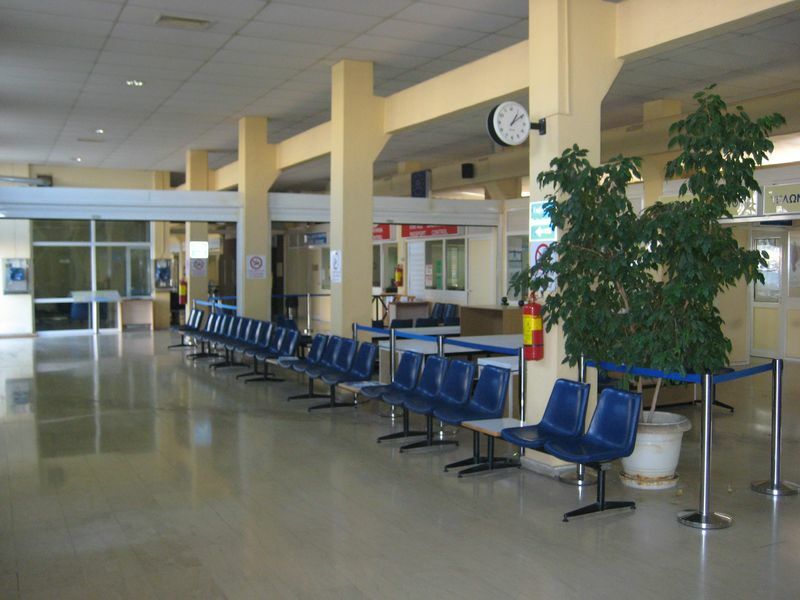 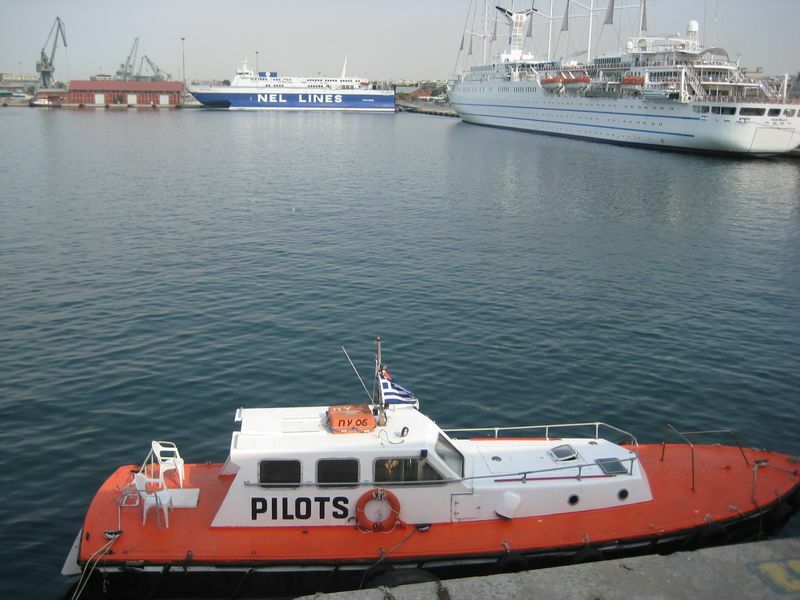 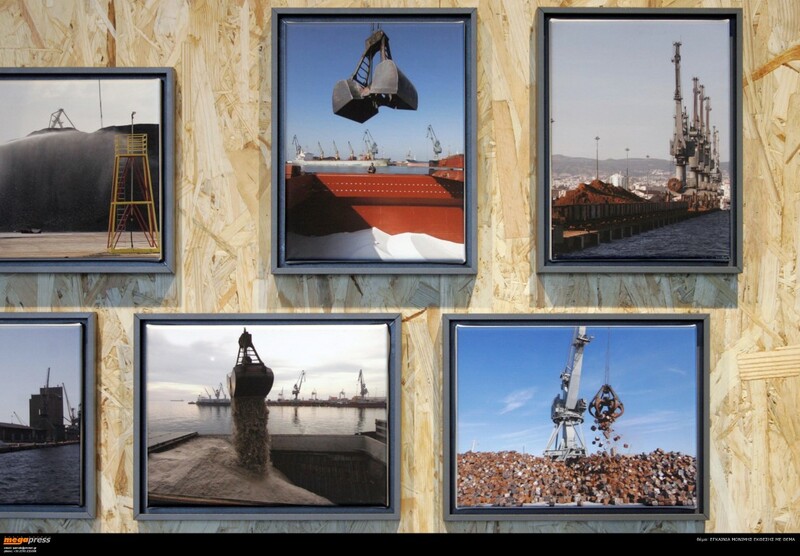 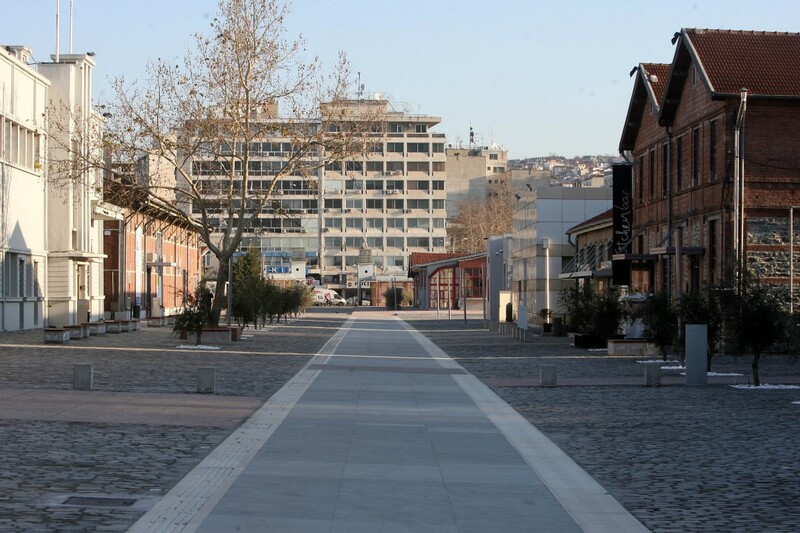 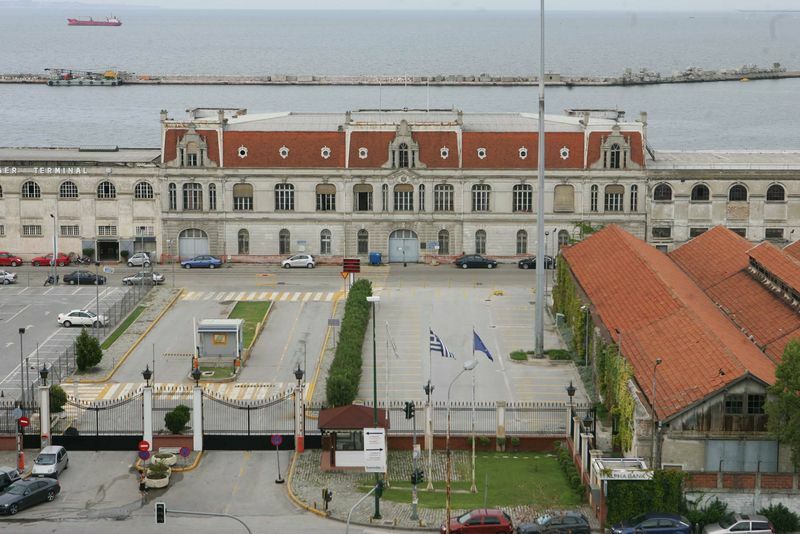 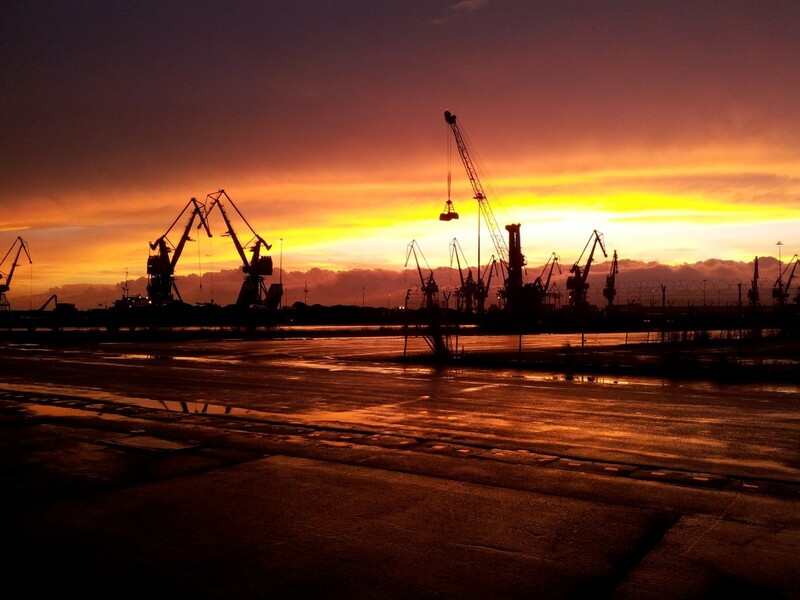 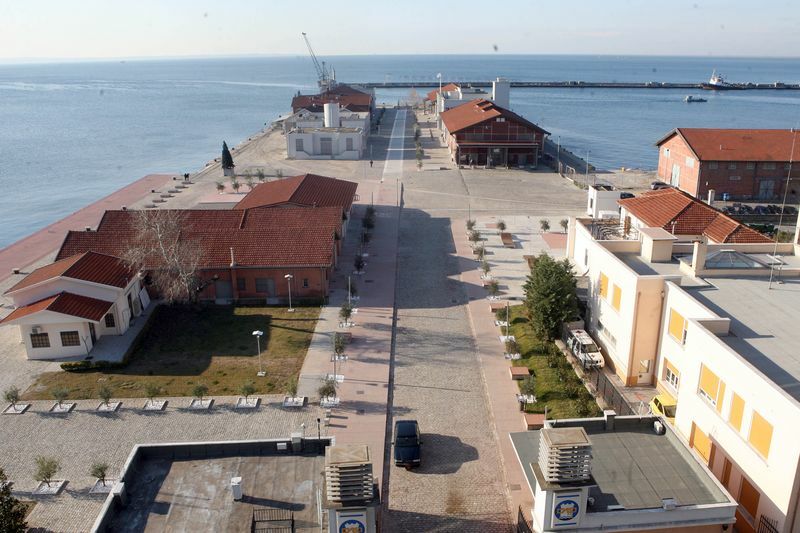 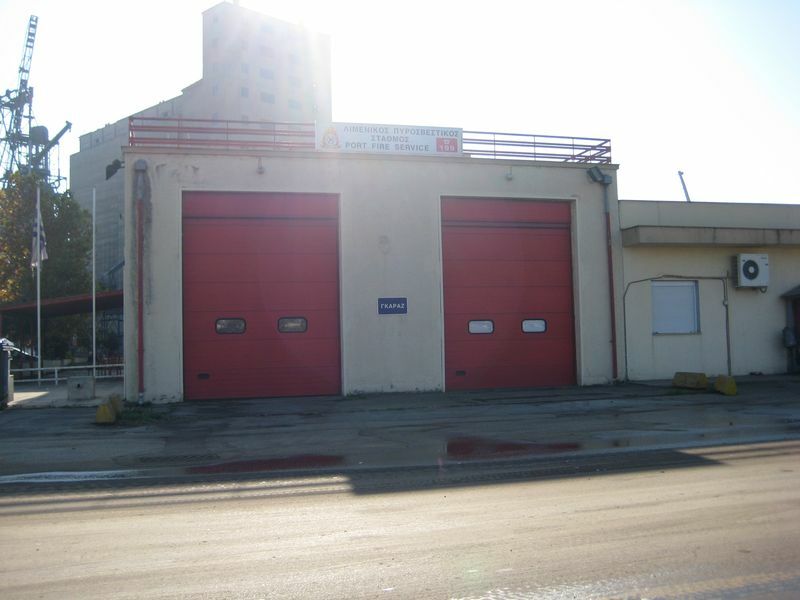 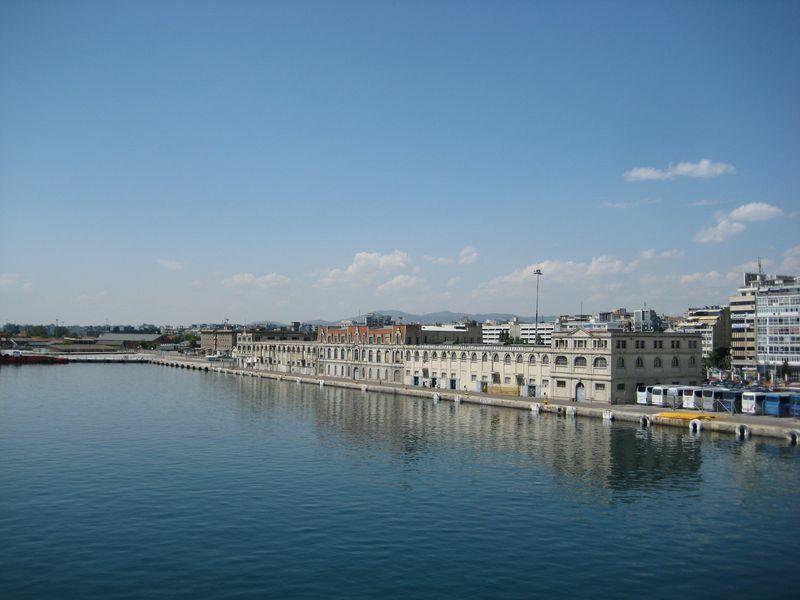 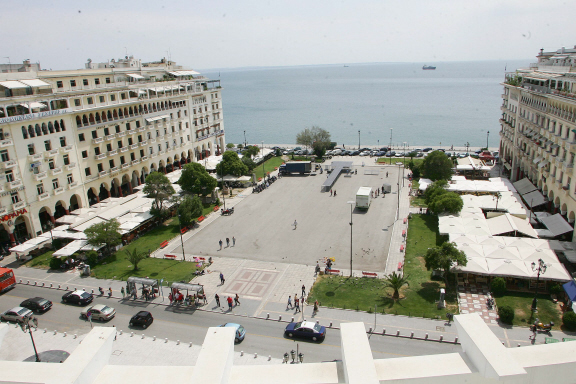 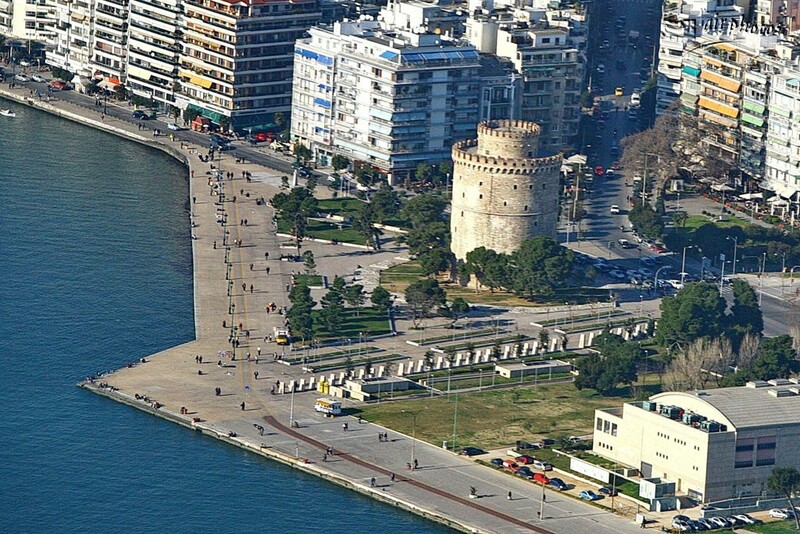 The port of Thessaloniki is located at the heart of the city, just 15 minutes walking from the center. 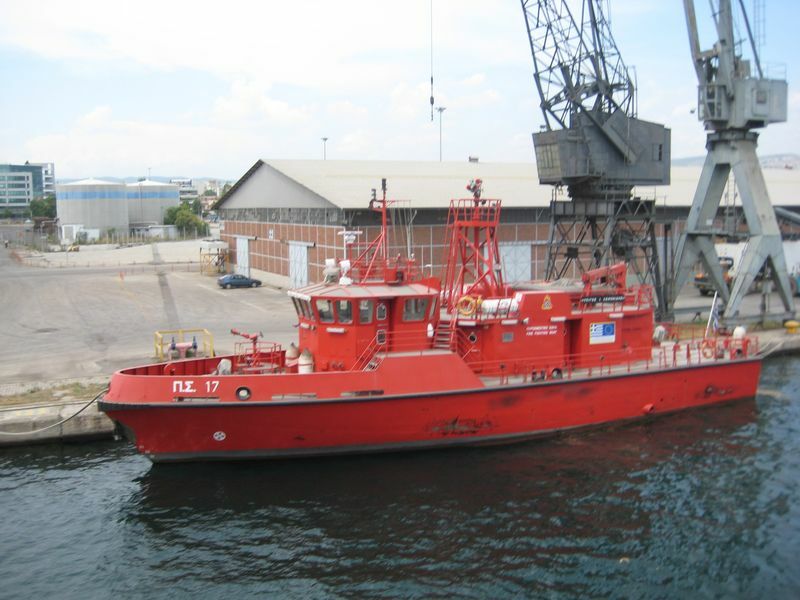 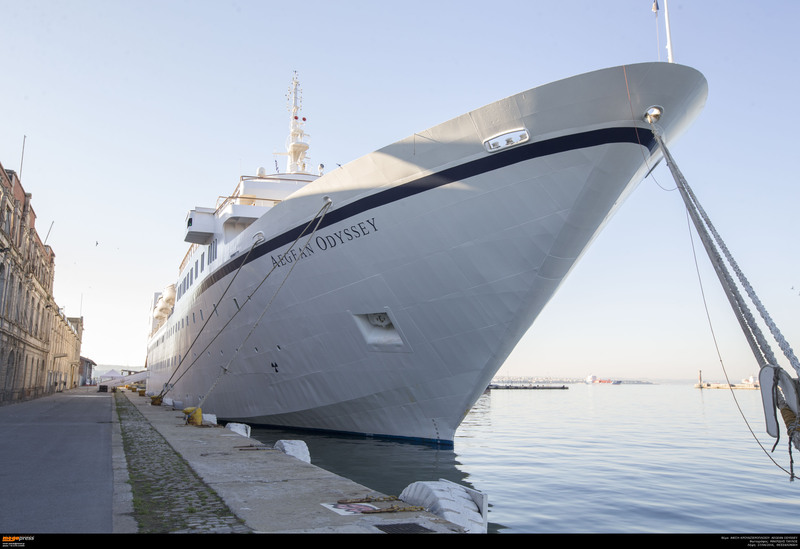 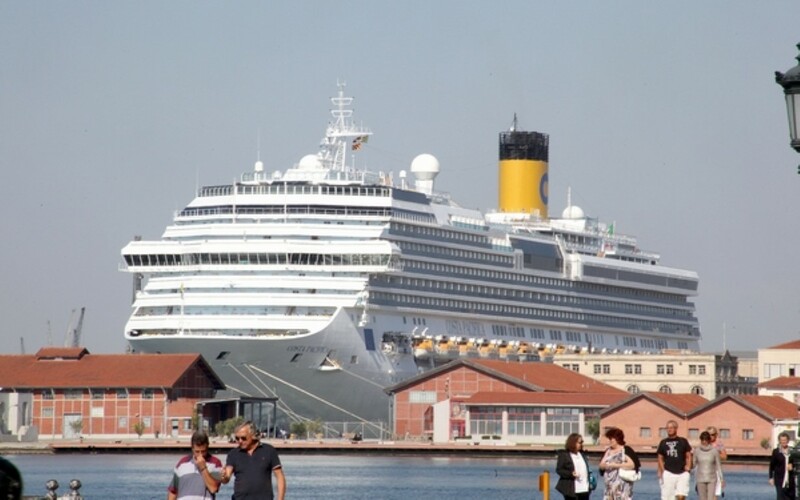 It has sufficient infrastructures and superstructures and the ability to handle even the biggest cruise ships. 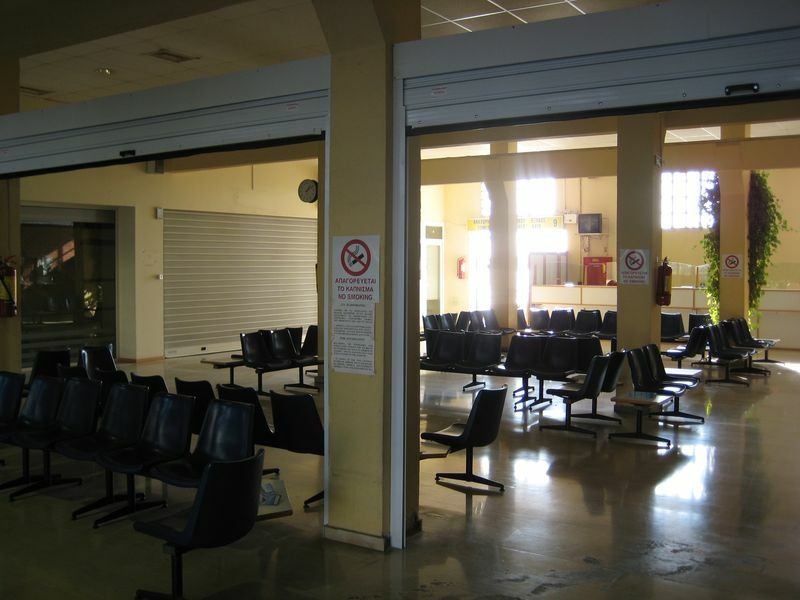 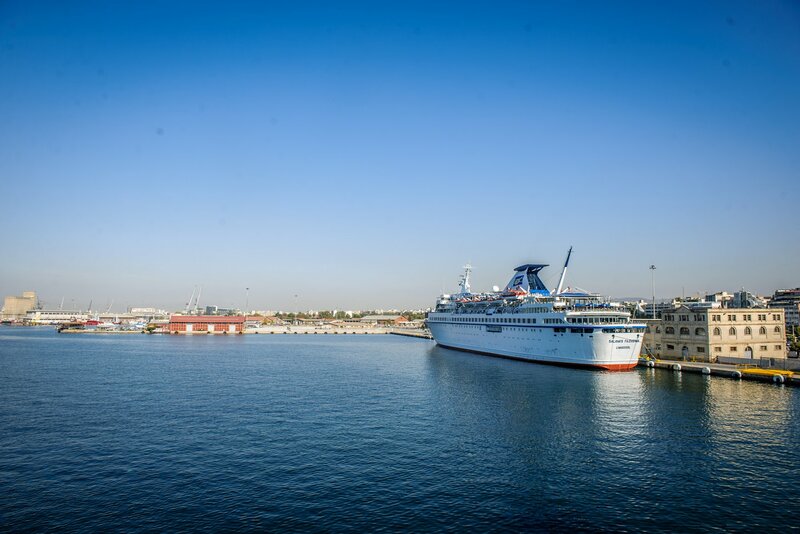 The cruise terminal has three docks and is well protected from weather conditions, providing a safe berthing for cruise ships. 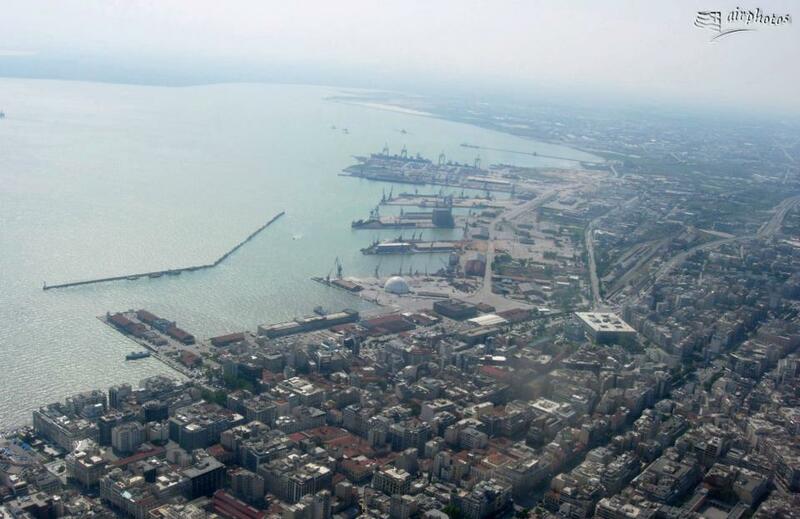 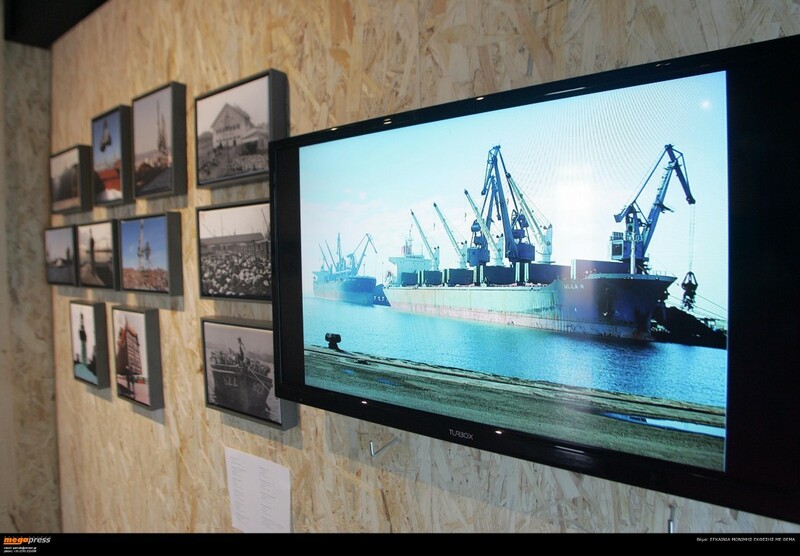 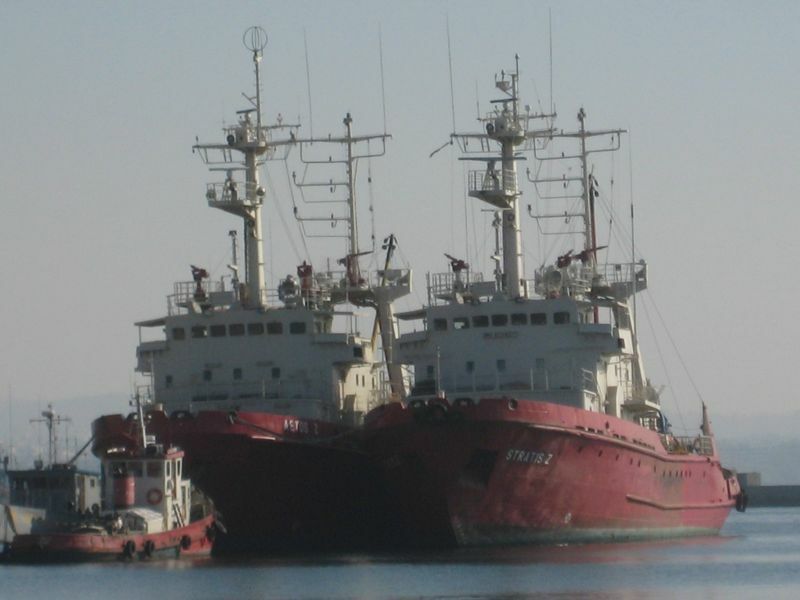 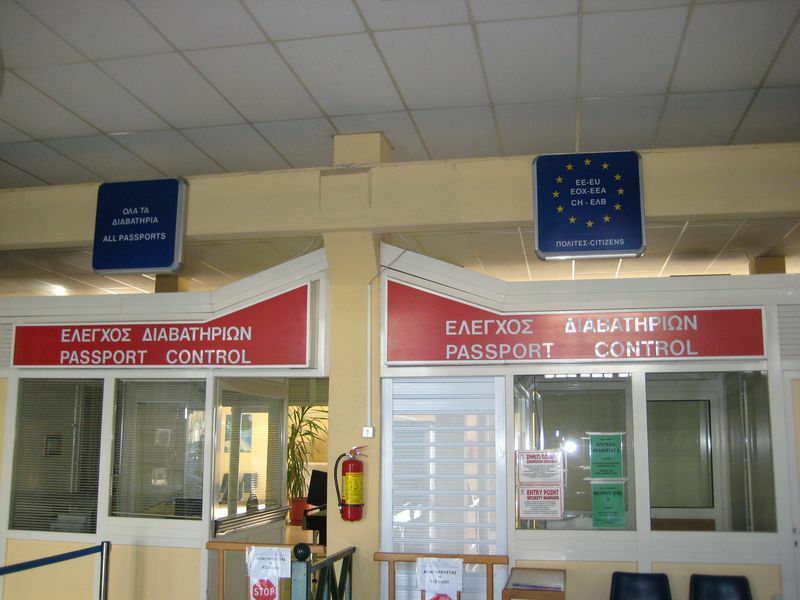 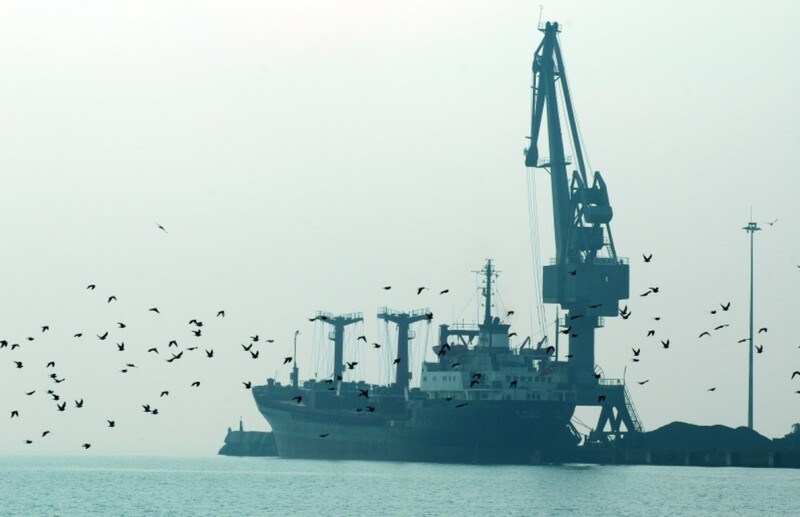 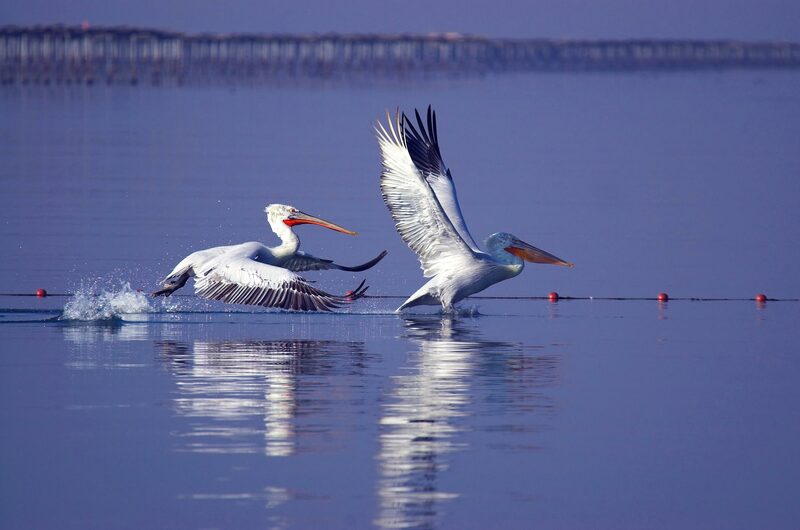 Also the port of Thessaloniki fully complies with the ISPS Code requirements and holds an ECOPORT certification from the European Sea Ports Organization (ESPO). 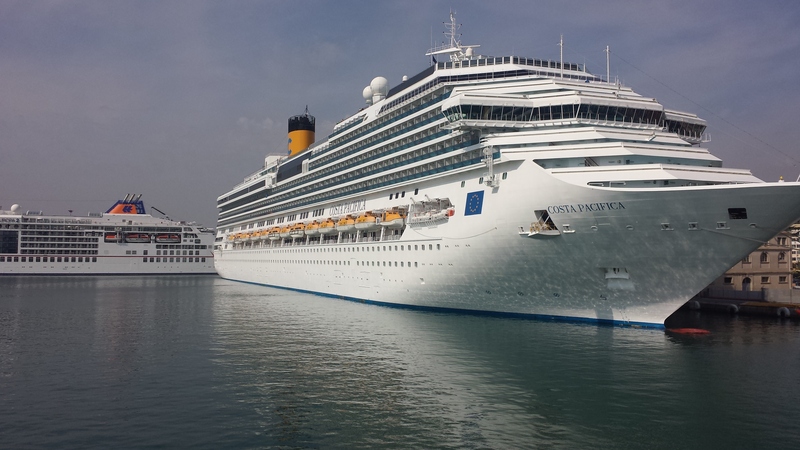 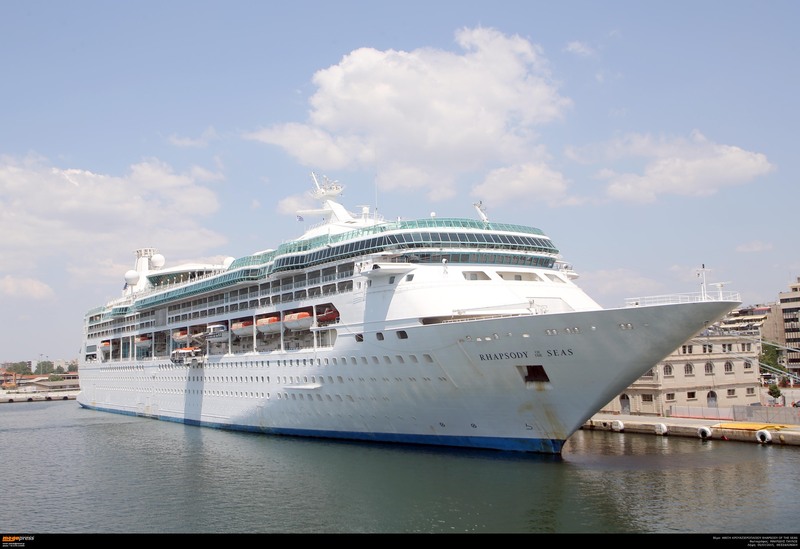 The port provides a full arrange of services to cruise ships and cruise passengers! 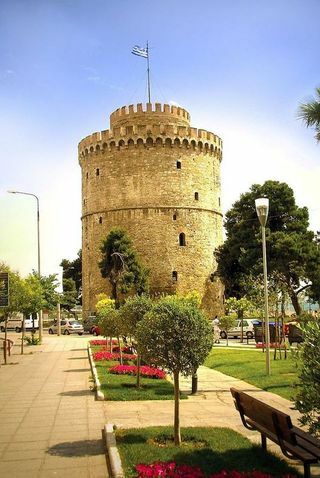 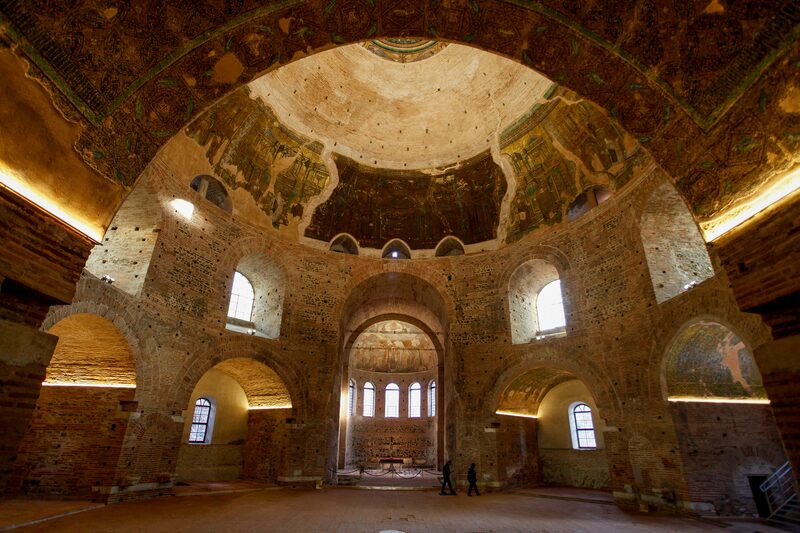 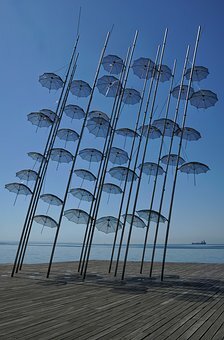 Today more than ever, Thessaloniki is in position to offer its visitors unique and UNFORGETTABLE EXPERIENCES. 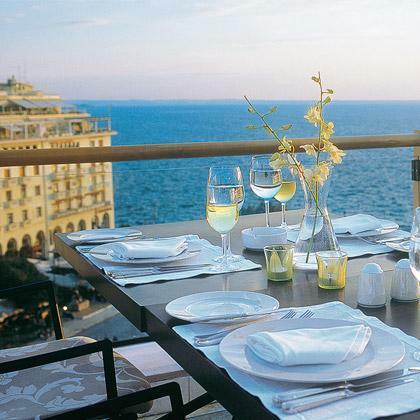 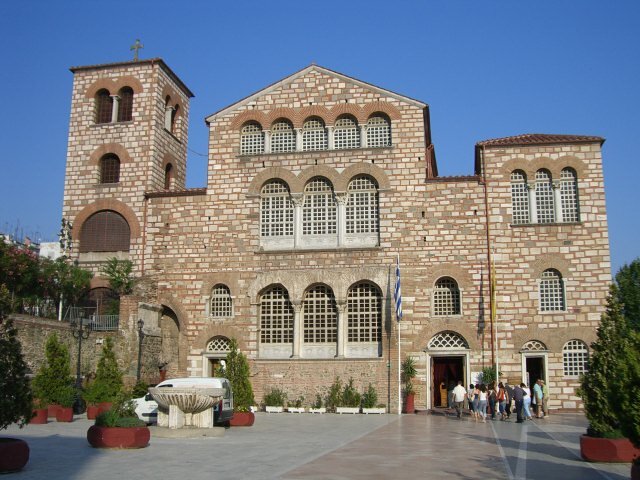 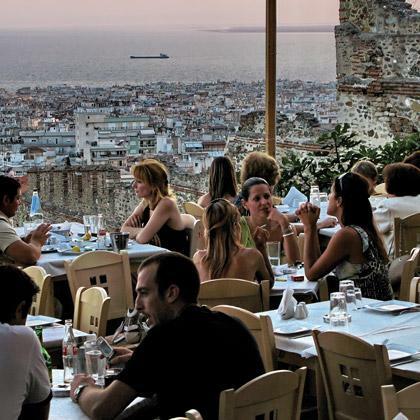 In addition Thessaloniki is renowned for its lively nightlife and is considered to be gastronomic capital of the country, with famous restaurants and many local specialties.